At Dissertation Peer Review, we follow a holistic approach towards ensuring that each dissertation review project we undertake offers utmost satisfaction to our clients. 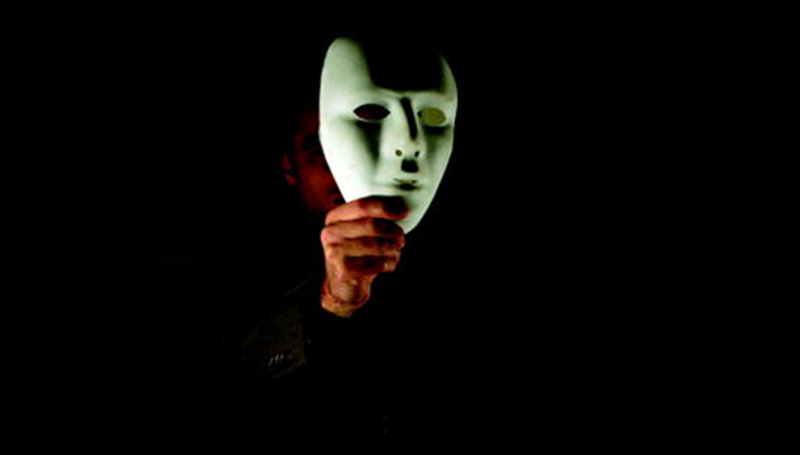 Our approach revolves around transparency and expertise. A click on the ‘Submit Order’ button on the homepage will take you to the place order page where you are simply required to enter your personal details such as name, email ID and Contact Number. Next you must provide us your project details including the Number of Pages (or Word Count) of your document, Deadline, Academic Level and the Area of your study. 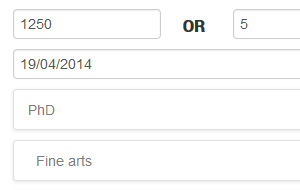 You can now choose a reviewer who has dealt with project(s) related to your topic/area of study. 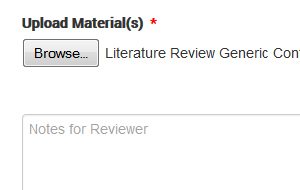 Along with which you can select the chapters you want to get peer reviewed. 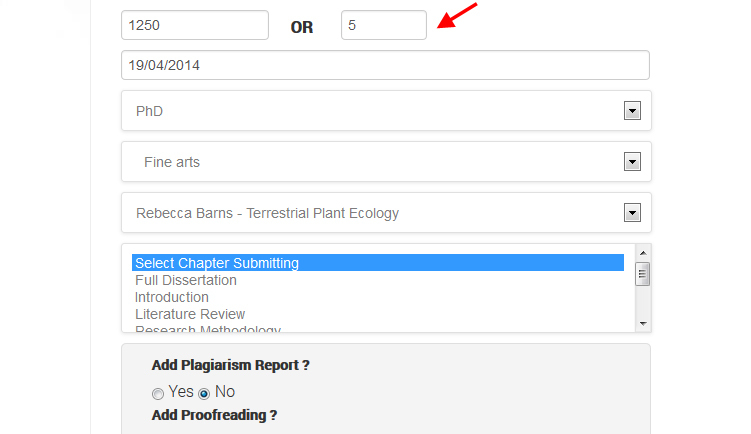 There is a multiple selection option in the select chapter section. 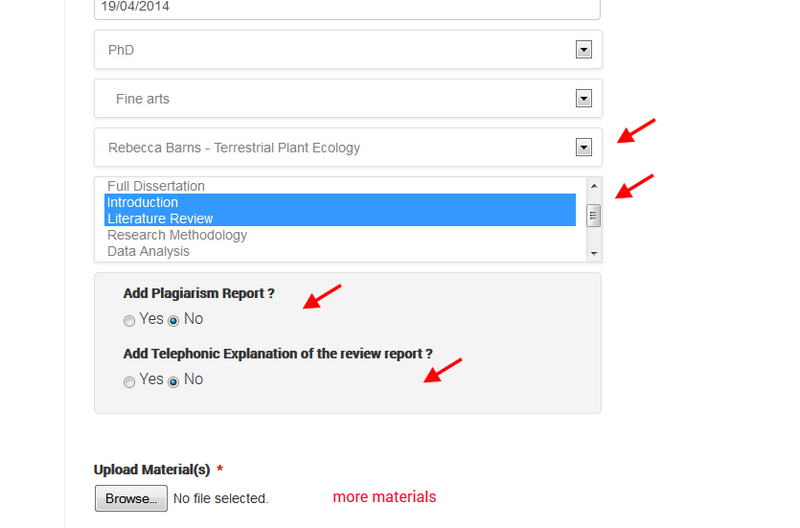 We also provide you choice to add Plagiarism Report and/or Telephonic Explanation of your review report. 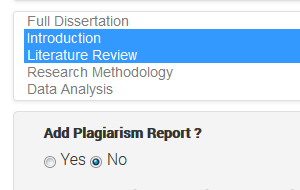 ADD Plagiarism Report: If you choose to add a plagiarism report for your dissertation, then we will attach the same with your final document. 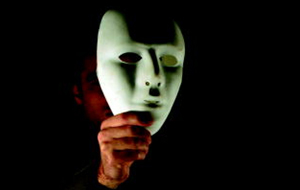 This report will help you know the percentage of copied text in your content. ADD Telephonic Explanation: We also provide telephonic support whereby you can have a voice chat with your reviewer and can understand the comments and suggestions incorporated in your report. 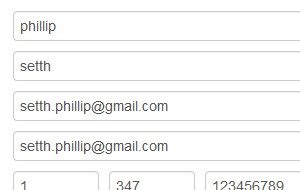 In this last step, you just have to upload your file for the reviewer to work on it. Also, insert any additional instructions regarding your project needs. 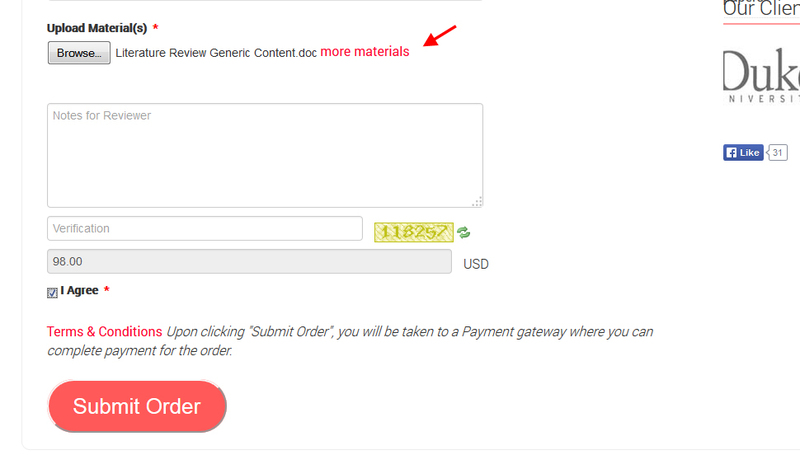 Entering the Verification code and agreeing to our terms and conditions would automatically activate the ‘Submit Order’ button on the page. Clicking this button will take you to our integrated secure online payment gateway to process the payment of your order amount. Once you place your order with the attached document, the chosen reviewer does a blind review of your dissertation to enable an unbiased and impartial decision making. The reviewer will send you his/her suggestions through a review report in the track changes mode. To get an insight of how a review report would look like, you can glance through our free sample reviewed and edited documents. Even after successful completion of your work, you can consult the reviewer for 30 days with your query. You can mail us your query at info@dissertationpeerreview.com, and we will forward the same to your reviewer. Now that you have your dissertation reviewed by an experienced peer, you can include the recommended suggestions in your final document to make it flawless. While undertaking the peer review process for research documents, we make it a point to enhance our clients’ involvement in the same. PhD scholars often give valuable inputs and ask queries to enhance the efficacy of the peer review process.